Another shining example of how everything you and APM touch turns to gold! Congratulations to Heather! 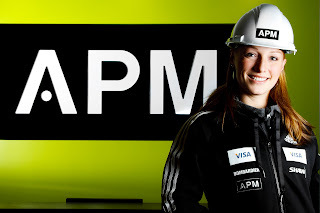 Many thanks to you, Tim, and APM for sponsoring PEI's golden athlete. Maybe too cute by half... "classic Holman"..